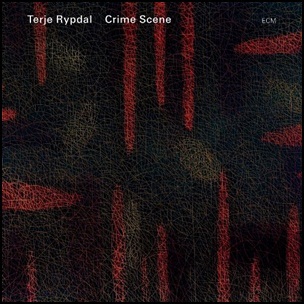 On April 16, 2010, “ECM” label released “Crime Scene”, the 27th Terje Rypdal album. It was recorded in 2009, at “Nattjazz”, in Bergen, Norway, and was produced by Manfred Eicher. All tracks by Terje Rypdal except where noted.